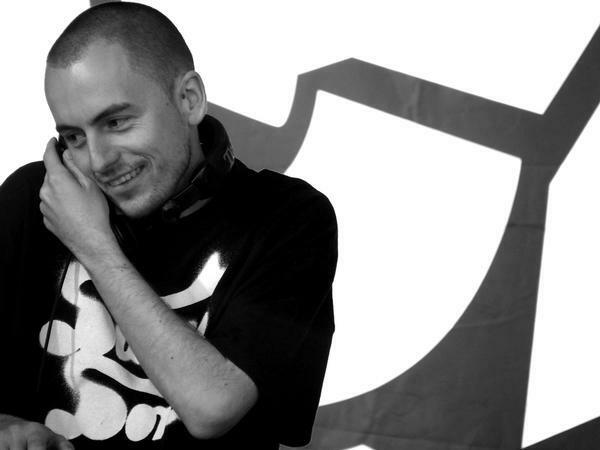 Dirty Records was founded by Callum August and Peter ‘P-Money’ Wadams and began life in 2001 as the hip-hop targeted sub-label of Kog Transmissions. The intent was to move the P-Money productions away from the more techno and house orientated releases that were coming out on Kog. The label was named after the "dirty" samples P-Money was using to create his music. P-Money’s Big Things (2002) was the label’s debut release. The album was distributed via Universal Music, as was the entire Kog catalogue at the time. Big Things was a massive hit, certified double platinum by the end of the year and the label was on a roll, with wide anticipation for the next release, the Scribe single ‘Stand Up’. Unfortunately, under immense financial pressure, the Kog collective began to disintegrate and Wadams and August took the label to Festival Records, incurring the wrath of Universal Music. Famously, they were banned from the Universal building. Scribe’s singles and his debut album seemed not to suffer at all from the quick move. The extraordinary ‘Stand Up’, backed with ‘Not Many’ was released in July 2003 and was a massive smash – No.1 for what seemed like months. It was three months to be exact, setting a New Zealand record for a local single. The Scribe album The Crusader followed in October, selling 85,000 copies in a matter of weeks and sitting in the Top 20 for some six months. Both the album and the single repeated their success across the Tasman, with the album selling some 75,000 copies there, and in the process turning both Scribe and producer P-Money into trans-Tasman superstars. The Dirty roster expanded thereafter, to include Tiki Taane, PNC, Frontline, Concord Dawn (on their Uprising label), State Of Mind, and David Dallas (ex Frontline) as a solo artist. The label had further No.1 singles from Tiki (‘Always on My Mind’ released on his own jointly owned Tikidub sub-label) and P-Money (‘Everything’) with Vince Harder. Further albums from the above followed, although neither the P-Money (Magic City, 2004) nor the Scribe (Rhyme Book, 2007) albums quite hit the sales heights of the earlier releases, despite critical support and ongoing hit singles. After the purchase of FMR (the former Festival Records) by Warner Music in 2005, Dirty moved its distribution back via independent channels, with Scribe’s catalogue staying at Warner because of existing contracts. 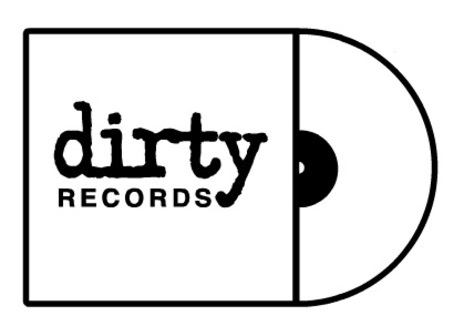 In 2010 Dirty allied with Dawn Raid and Isaac Promotions (although the latter are no longer part of the joint venture) to form the Frequency Media Group, bringing together artists, A&R and production skills and marketing muscle, supported by Dawn Raid’s backers, businessmen Michael Stiassny and John Barnett. The 2012 No.1 album from Auckland hip-hop act Home Brew was released by the Frequency Media Group, which – ironically – found Dirty back at Universal Records after almost a decade. Further releases from @Peace, David Dallas and P-Money have followed in 2013, with the latter's Gratitude album entering the US hip-hop charts at No.59 in May.